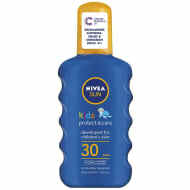 This Nivea sun cream provides immediate protection against sunburn and long-term skin damage. 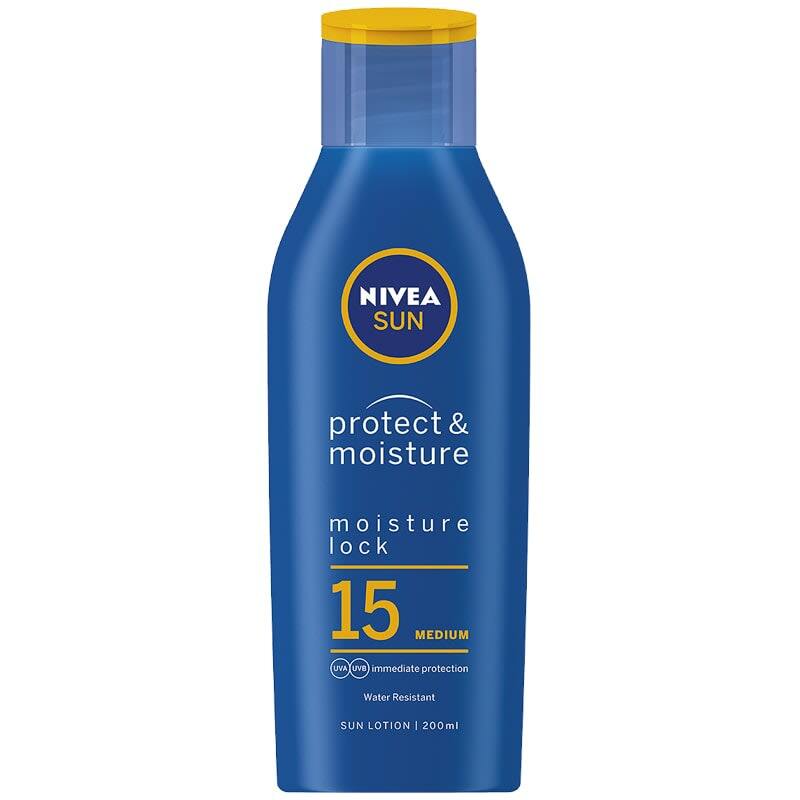 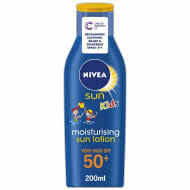 Moisturising Sun Lotion combines advanced protection expertise with all the care of Nivea for soft, protected skin. 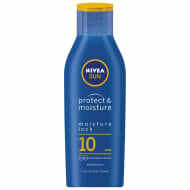 Apply generously before sun exposure and reapply frequently, especially after swimming and towelling. Browse even more Sun Cream & Lotions online and buy in-store at B&M.